No question this has been a tumultuous time for ASUS and their handset business. Huge financial loses leading to massive cuts to their phone business made clear to everyone the struggles in this ultra competitive space. During the initial coverage of these changes at ASUS, it was said that there would only be a couple phone releases per year. That would mean an ROG Phone release and one ZenFone release. We’ve now learned from ASUS that this isn’t exactly the case. At the recent ASUS investors conference, executives confirmed that there will be more than two phone releases per year. This is because of an arrangement with Qualcomm in Brazil. Recent news revealed the launch of “Max Shot” and “Max Plus (M2)” which are products of this Qualcomm relationship. These two phones are a showcase or sorts for some new technology that Qualcomm is developing. So in 2019, expect to see ROG Phone 2, ZenFone 6, ZenFone Max Shot and ZenFone Plus (M2) in most markets. 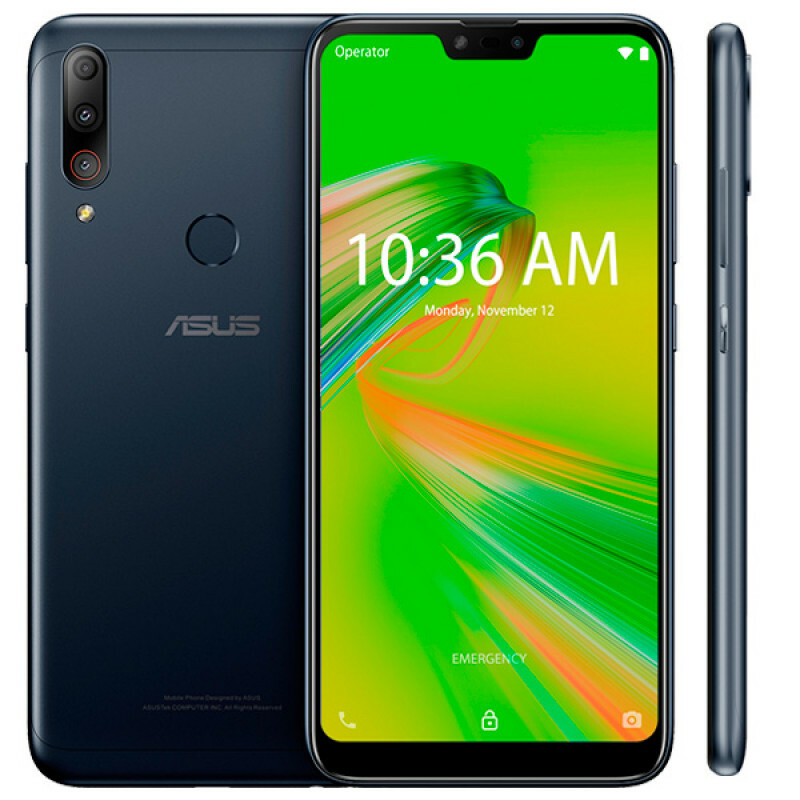 It’s entirely possible that ASUS wanted to stick with just two phone releases but prior agreements and arrangements (Qualcomm) were in place and not able to be resolved. A deal is a deal they say in business circles.